Woodworking dust collector is suitable for picking wood chips. Worldmax's industrial dust collectors for woodworking model includes SF-060, SF-2093 and SF-201A. 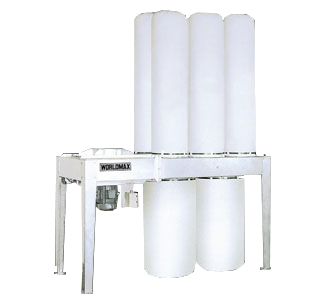 For more about our Woodworking bag filter dust collector, please don't hesitate to contact us.